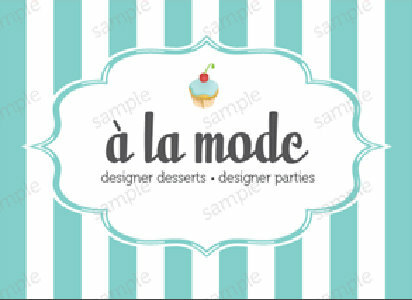 À la Mode is a couture party styling company. At À la Mode we are passionate about parties! From elegant and traditional to whimsical and unconventional, we take great delight in planning dream parties. 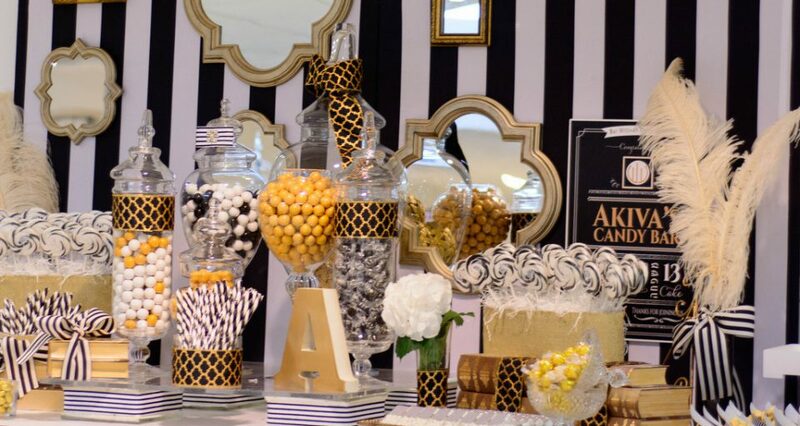 Our expertise in dessert styling, party design, centerpieces, hostess gifts, party favors, and candy buffets has earned us a reputation of being one of the leading designer party studios in Israel. At À la Mode, we believe that your event is a reflection of who you are. Our events are planned with exquisite design and your taste in mind. Our signature is an intense attention to detail, a distinctive modern style, and the personal touches that make your party one of a kind. We will take care of all the elements so that you can relax, enjoy, and be wowed by your event.